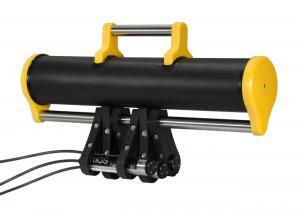 TriOS is a well-established producer of high-quality optical metrology. 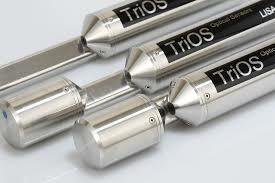 Already in 1998 TriOS has achieved an excellent reputation by launching the first hyperspectral light measurement device for use in marine research that was available on the market, RAMSES and until today has succeeded in becoming one of the leading producers of optical immersion sensors. 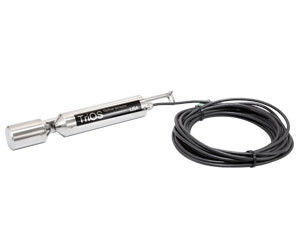 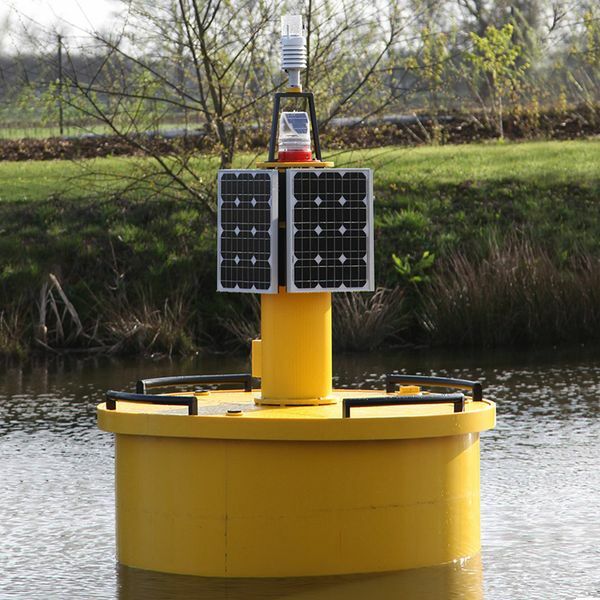 The company offers not only radiometers but has extended its product range to photometers, fluorometers and various other sensors and therefore became an indispensable supplier of high-quality precision probes in water quality monitoring of drinking water and waste water and other various industrial applications.